lpr submits files for printing. Files named on the command line are sent to the named printer (or the system default destination if no destination is specified). If no files are listed on the command-line lpr reads the print file from the standard input. -E: Forces encryption when connecting to the server. -P destination: Prints files to the named printer. 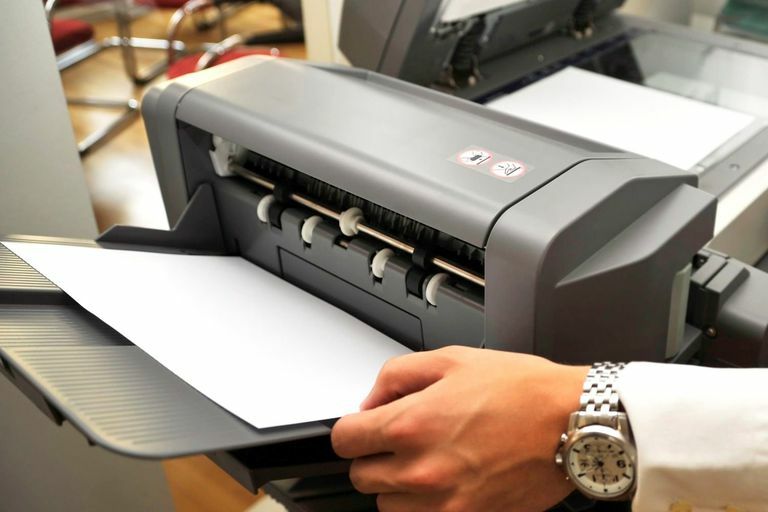 -# copies: Sets the number of copies to print from 1 to 100. -C name: Sets the job name. -J name: Sets the job name. -T name: Sets the job name. -l: Specifies that the print file is already formatted for the destination and should be sent without filtering. This option is equivalent to "-oraw". -o option: Sets a job option. -p: Specifies that the print file should be formatted with a shaded header with the date, time, job name, and page number. This option is equivalent to "-oprettyprint" and is only useful when printing text files. -r: Specifies that the named print files should be deleted after printing them.